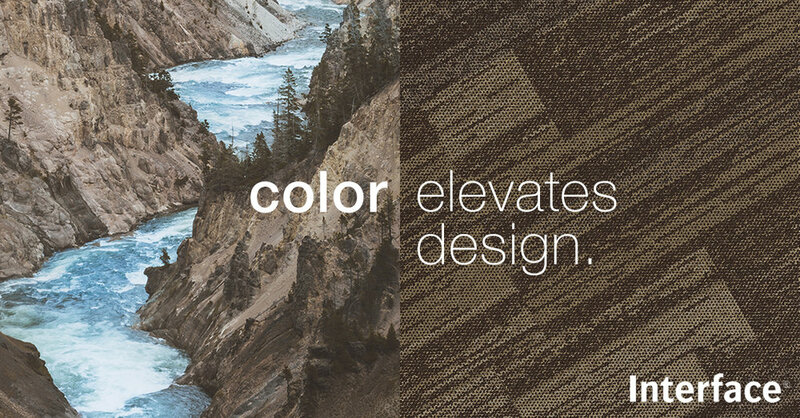 Interface, Inc. is the world’s largest manufacturer of modular carpet tile in the world. Their carpet is inspired by beautiful and thoughtful design, incorporating colors, patterns, and even a technical manufacturing and installation system that is unique and impressive. 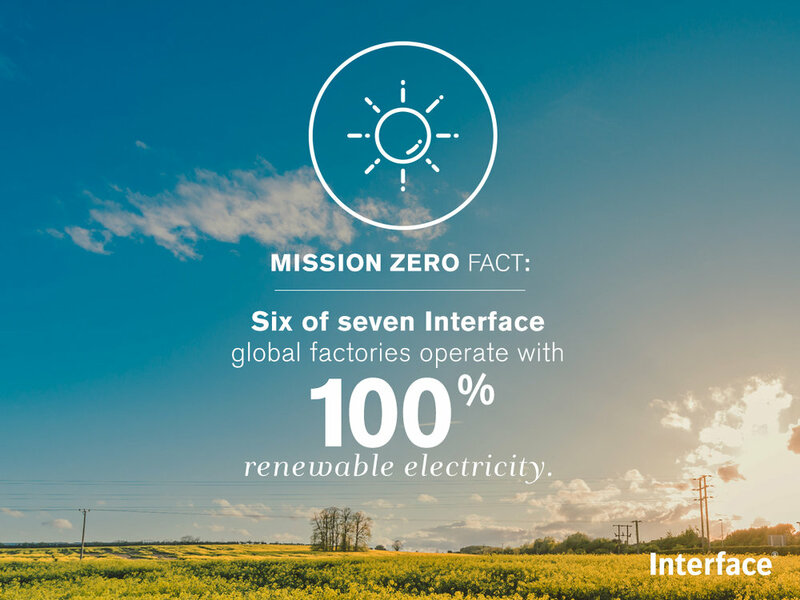 Interface also differentiates itself as a thought and practice leader in the environmentally-friendly space, lowering its carbon footprint and emissions to virtually zero, which is extremely rare in any industry, let alone textiles. Interface’s product design teams release multiple collections a year, and do so in the same way a fashion designer might release a collection — with intention, grace, and endless opportunities to inspire their key audience of architects and designers. World Woven is a collection from Interface inspired by textiles from all over the world. From Moroccan rugs to tradition-soaked Saori weaving techniques, World Woven incorporates colors and patterns previously unseen in any Interface product. Through social media, paid advertising, and video collateral, my team and I helped expose World Woven to the world and invite architects and designers to indulge in this travel and tradition-inspired product collection. The "From Negative to Positive" campaign was Interface's flagship sustainability campaign from 2016. The campaign originated from 22 Squared and included a grand rollout of print and digital collateral, as well as an animated short film about turning the tides of industry into the new world of sustainable manufacturing. My team and I created some amplification pieces to promote this campaign across social media, including the video to the right. But Interface didn't just focus on and talk about sustainability under the umbrella of the Negative/Positive campaign. Before, during, and after the campaign, our client team pushed for more sustainability-focused social graphics and mini-campaigns to always keep Interface's online audiences aware of what they're doing to leave the planet a better place every day. To accomplish this, we introduced a social media campaign called "Snackable Science," wherein we shared data visualizations across Facebook, Instagram, and Twitter that show exactly how Interface is increasing their impact by reducing their footprint. Aerial Flying Colors is an addition to the pre-existing Aerial Collection. The Aerial Flying Colors library provides architects, designers, and end users with previously unseen color variety and inspiration to do more with interior spaces than ever before. For this product release, my team and I created the sales and lead generation landing page as well as paid and organic social ads. The hero images for the Aerial Flying Colors campaign show the striking color combinations the collection provides alongside images of nature that inspired the wide-reaching Aerial Flying Colors palette.